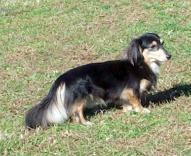 about our dachshunds or available puppies. Perhaps you feel you're in a fog? 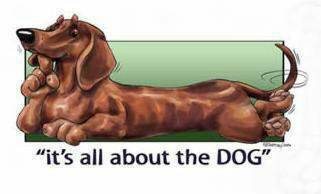 If it's not a dachshund, IT'S JUST A DOG!! !